Vinyl decals make it easy to apply the most intricate designs to any surface — cars, windows, floors, walls, laptops, storefronts etc. We can make decals of any size and shape with highly durable materials, ideal for both indoor and outdoor use. 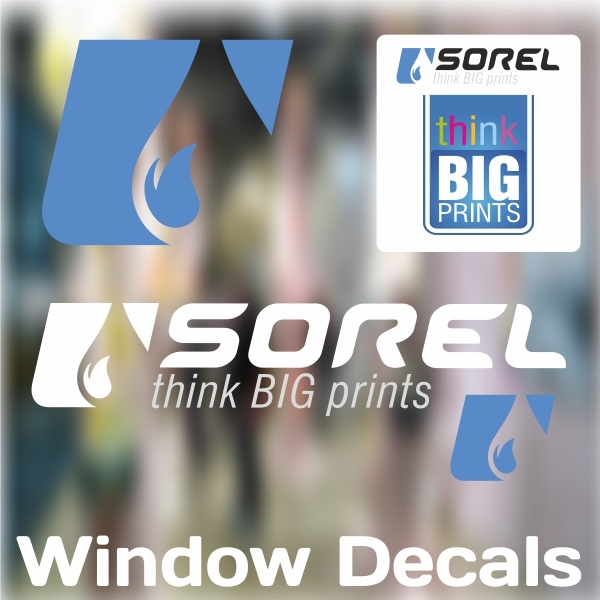 Window Decals are becoming more popular among marketers as society moves towards increased expressiveness. ➲ Powerful when paired with other forms of advertising. ➲ An RFID circuit (chip and antenna) can be included in the paper or film face stock. Mass production of vinyl decals starts with large rolls of vinyl sheet. The material is fed through a plotter or large format printer/cutter which prints the desired image and cuts out the shapes. 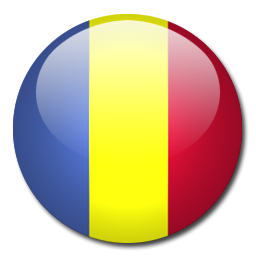 Designs are typically created using specialized computer software and electronically sent to the machines. After the patterns are cut excess vinyl on the sheet is removed in a process called weeding. 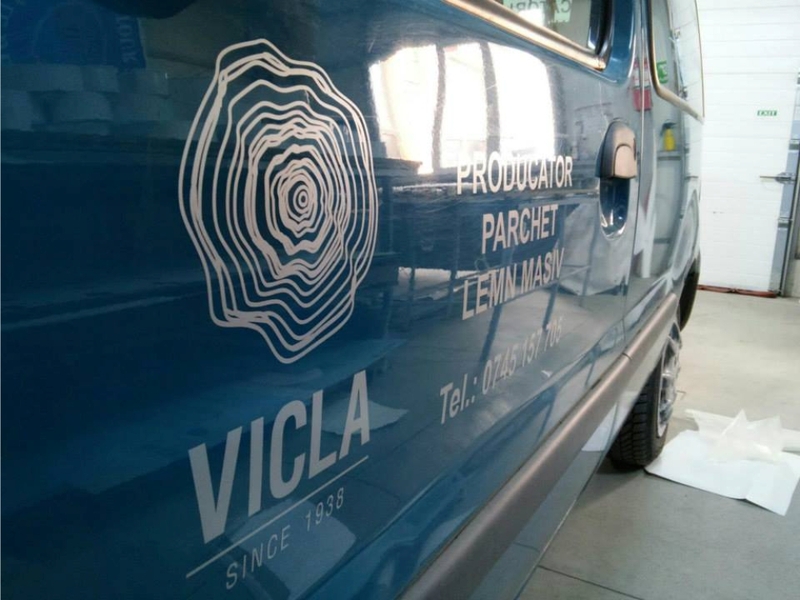 Finally a paper premask can be applied to the top of the vinyl design, allowing for easy application of multiple letters and shapes. Window decals are a cost-effective way to create catchy signs that attract attention. They’re quick and easy to use, lasting a long time with proper care. 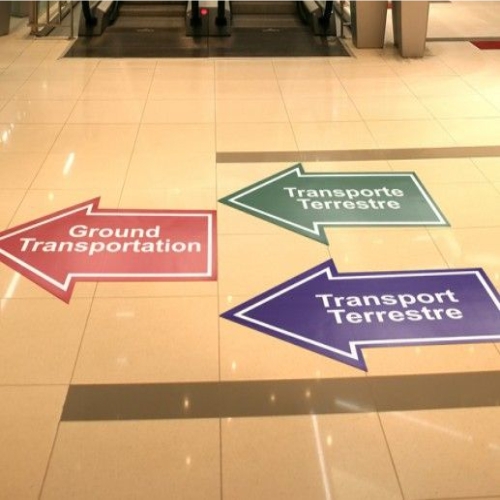 You can print them on both sides so that, whether they’re coming or going, potential customers will see your message. The printing is non transparent..
Opaque decals obscure visibility from both sides of the window. The portions of your sign which aren't printed with graphics are left opaque white, instead of being transparent. Visitors from the outside see the graphics, but can't see inside (this is sometimes called one-way vision). The images aren't visible from inside the location, thus allowing the people there to easily see outside, through the perforated vinyl. 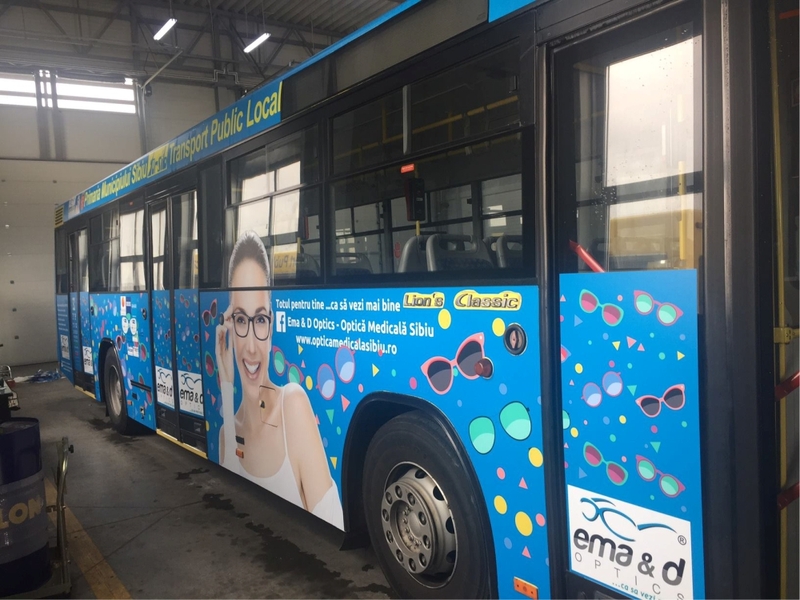 Therefore you can still advertise your store opening hours, business logo or special offers, while seeing out of your shop. Customers approaching your location will be able to see the decals clearly, but not inside the store. 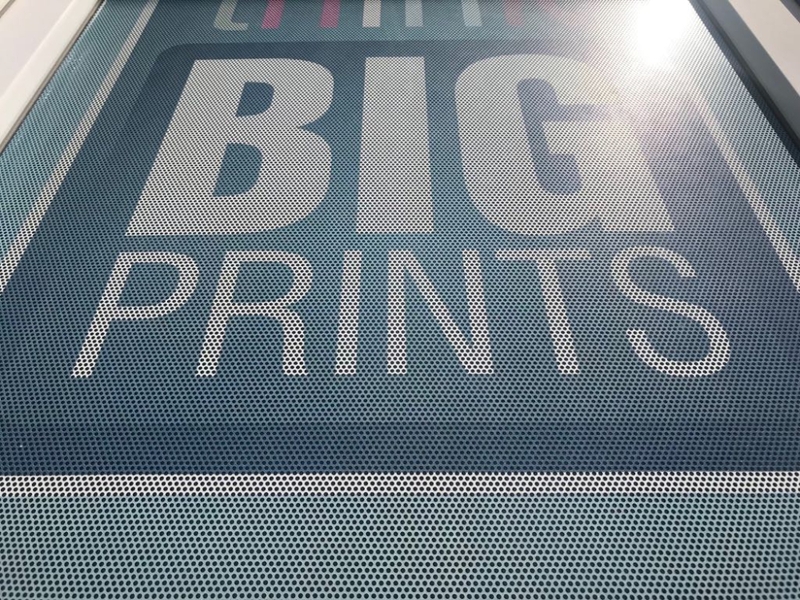 This is achieved by printing on one side of a material that is perforated with tiny holes. 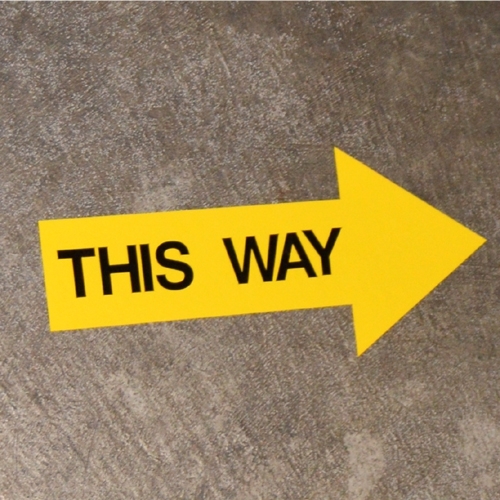 Unlike a traditional sticker or window decal, static clings have no adhesive side. Instead they attach through the static charge between the sign itself and the window. These graphics are easily removed and reapplied in different situations - thus also named repositionable decals. They are often used in such places as inside a restaurant, placed on a glass case, in order to advertise deals or the menu of the day. Static clings can also come in clear or opaque finishings. Inside glass decals implies that the static cling or window decal will be reverse printed so that the sign can be placed on the interior of the glass, facing out. This is an extremely popular option for small business owners and even homeowners who wish to have an external facing sign, but protect it from the elements by placing it inside. Store opening hours, deals and offers, brand decals and much more can be used like this. 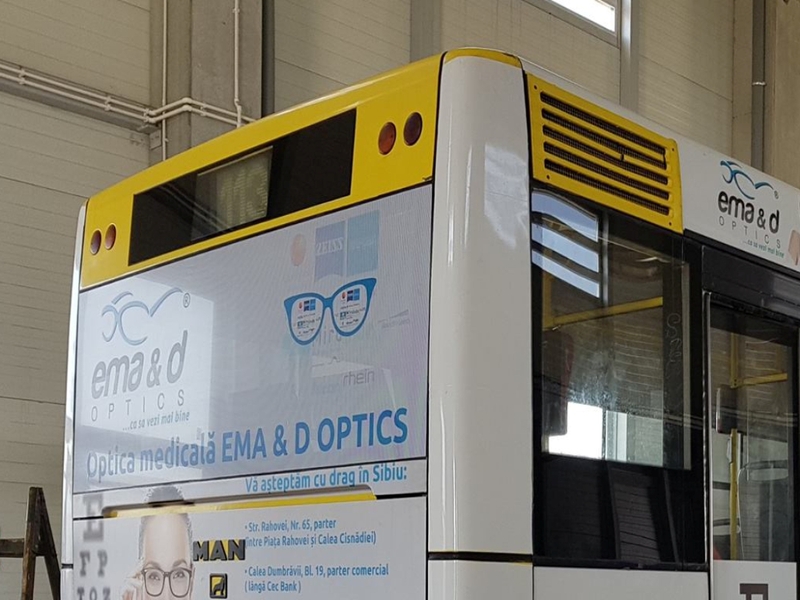 For decals this means that the design will be printed on the backside of the decal so that the front adhesive side can still be applied to the inside of the glass and face out. This means the graphic contour will be cut out, so everything outside it will be without decal. 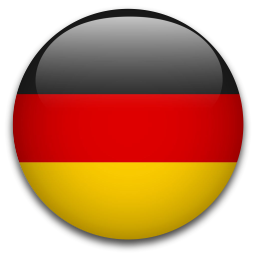 This means that the sign will be cut to the shape of the actual design with a small border. This means that the sign will be cut exactly to the perimeter of the graphic. 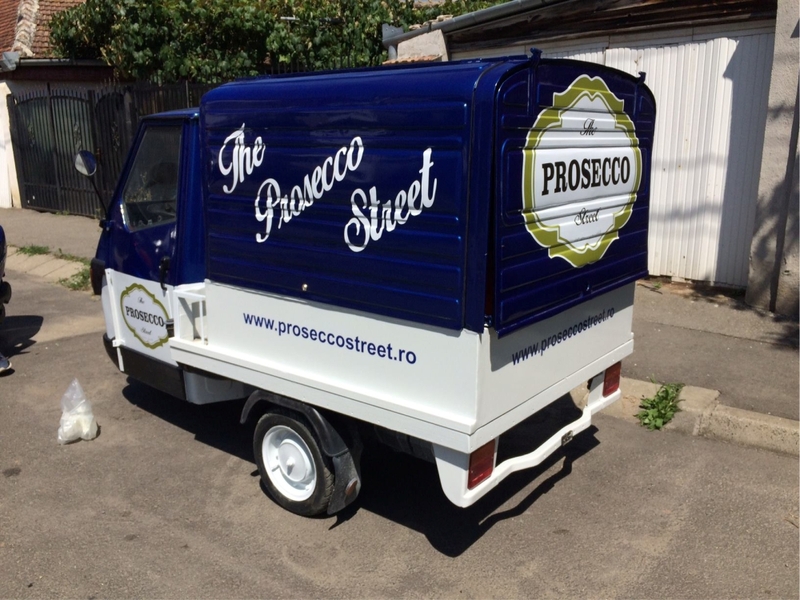 If the design isn't a fixed shape, but rather a collection of individual pieces, then cut vinyl or vinyl lettering work best. These fragments are cut exactly to shape, no border, and then they can be applied to the appropriate surface as individual segments, rather than a single decal. A wall decal is a photo or graphic element printed directly onto an adhesive, opaque vinyl material. 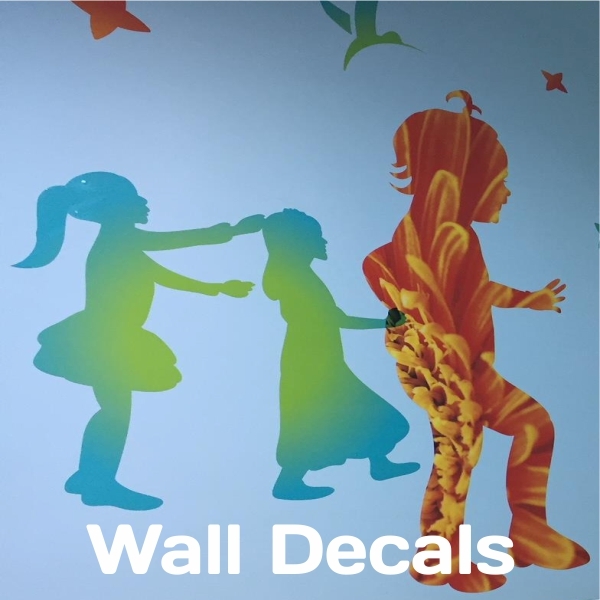 A low tack adhesive is used, allowing the vinyl wall decal to be removed, reused and repositioned many times without damaging paint or drywall. Wall decals can be cut to shape, offer unlimited color options and come in a wide range of sizes. 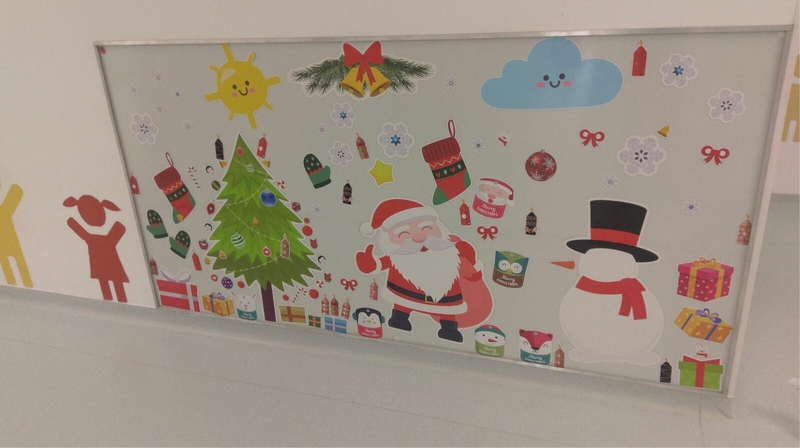 Repositionable vinyl wall stickers are the ultimate solution in both temporary and permanent decor for walls. 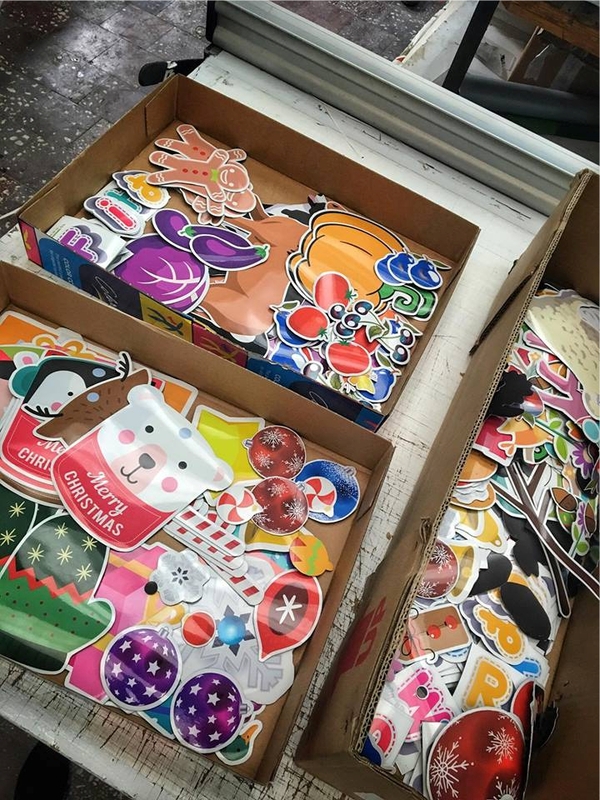 We can print vinyl stickers in any size, shape and color. Wall stickers are a peel-and-stick option that can be easily applied within minutes of opening the package. With long lasting and fade resistant ink, these decals will be the highlight of your walls for years to come. 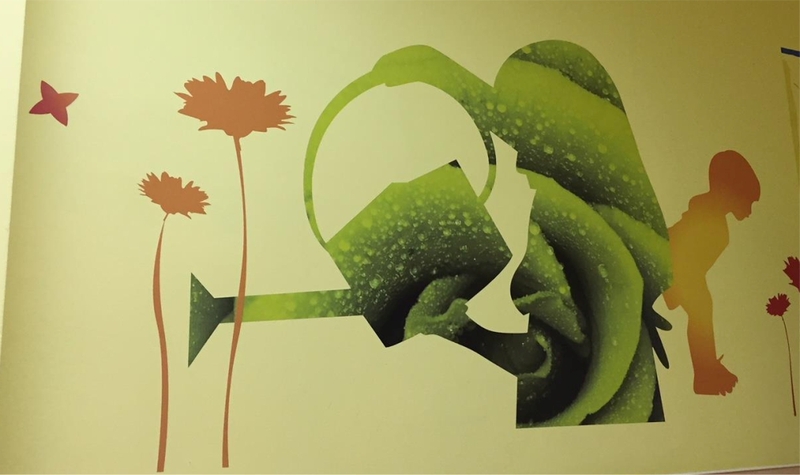 Wall stickers and graphics are a continuous piece of material (whether they are cut to shape or not). 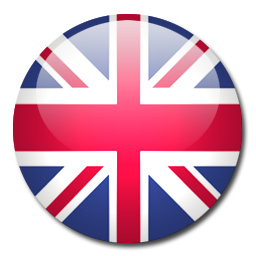 These are ideal for detailed designs because they are printed on, rather than cut from vinyl. 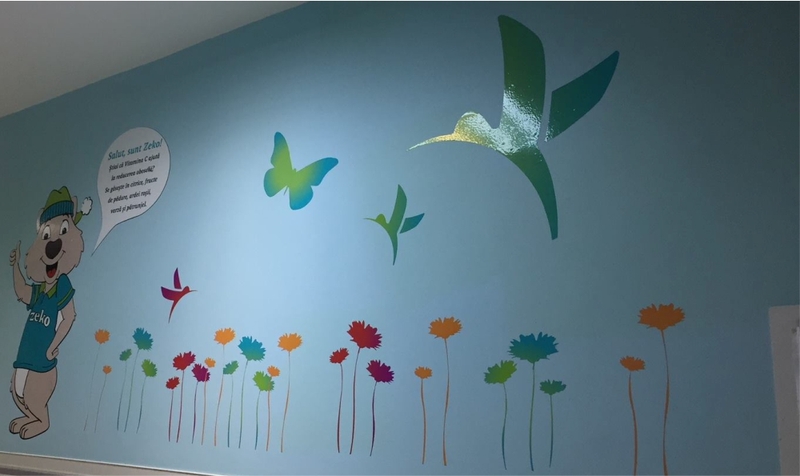 Wall stickers are designed to be applied, removed and applied again. 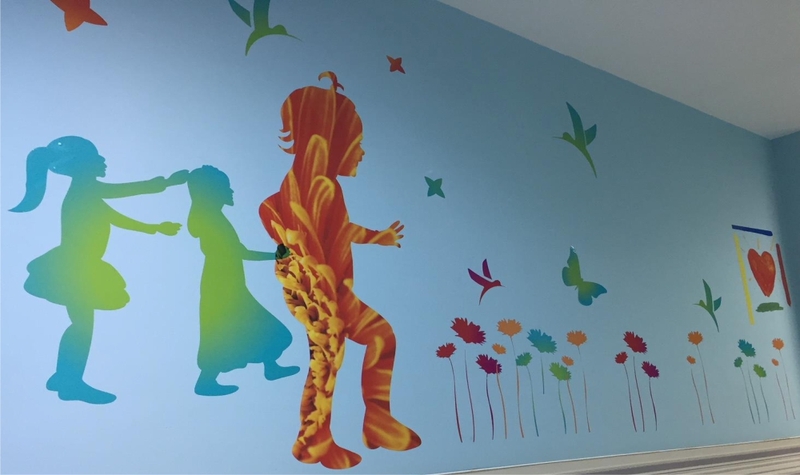 With adhesive strong enough to adhere to the walls in the long run, but not as strong as to stick permanently, you’ll love the flexibility provided by custom wall stickers. 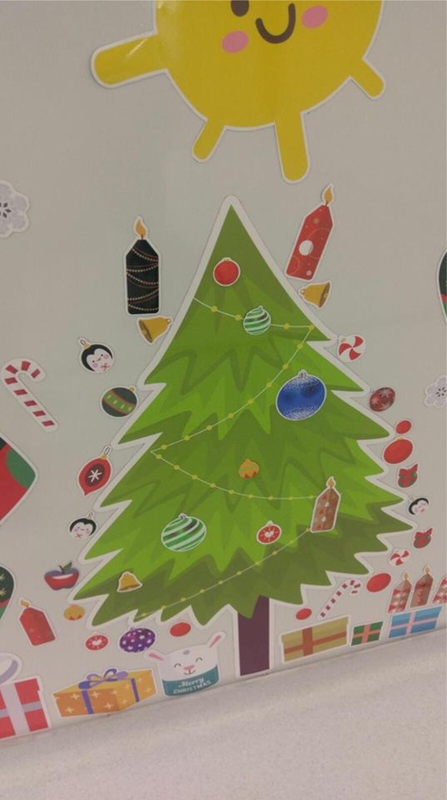 For repositionable graphics or stickers that have a background, wall stickers are the best solution. Vinyl lettering and graphics to make your walls come alive. We offer vinyl wall quotes as unique as the quotes themselves, by customizing them to any size and color you want. 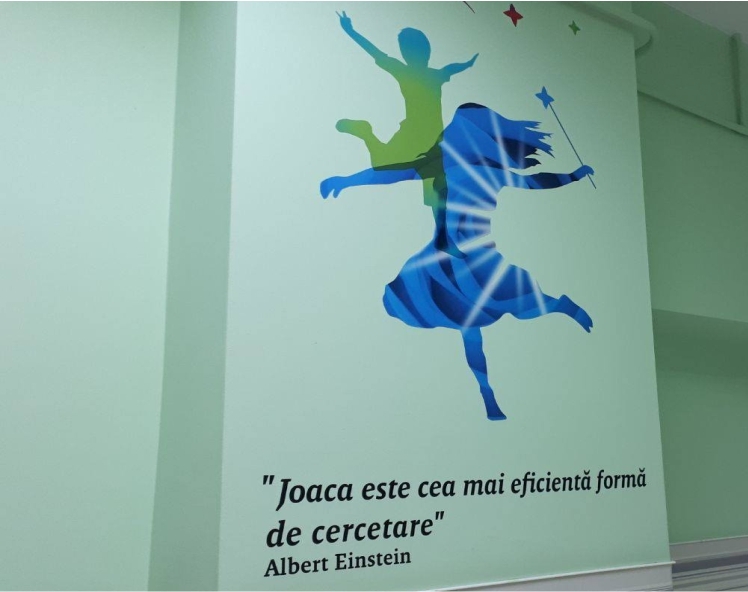 Wall quotes are non-printed lettering, numbers and simple graphics that can be easily adhered to your wall using premask, also known as transfer tape. 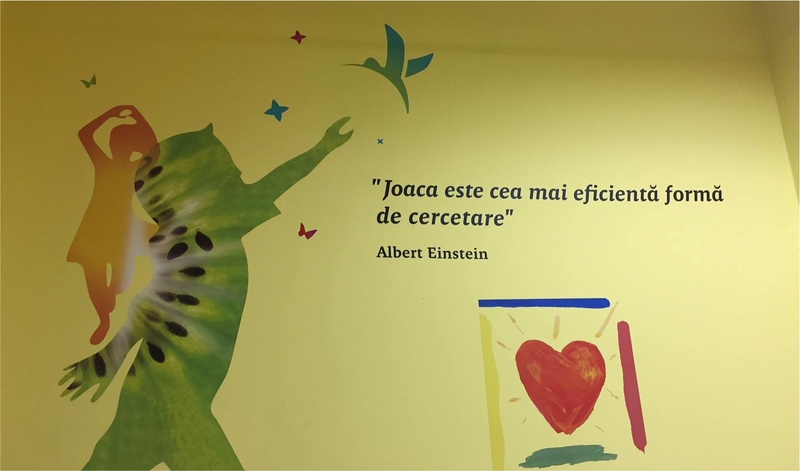 Wall quotes cannot be used to print detailed or intricate designs. However they do allow for individual shapes, letters and numbers to stick to a wall, rather than having a continuous piece of material for your design. Wall quotes are semi-permanent in nature, thus once applied they cannot be moved around or repositioned. Though they can be removed without damaging the paint of the walls or surface on which they are applied, they can't be reapplied once removed. Available in over 30 colors, quotes will make your walls come to life and utter words of wisdom, love and inspiration. Made with a resistant vinyl, these quotes will transfer easily, in one go, to your walls. No application of individual letters to your walls, one by one! The adhesive backing is strong enough to ensure they stay in place on the long term. 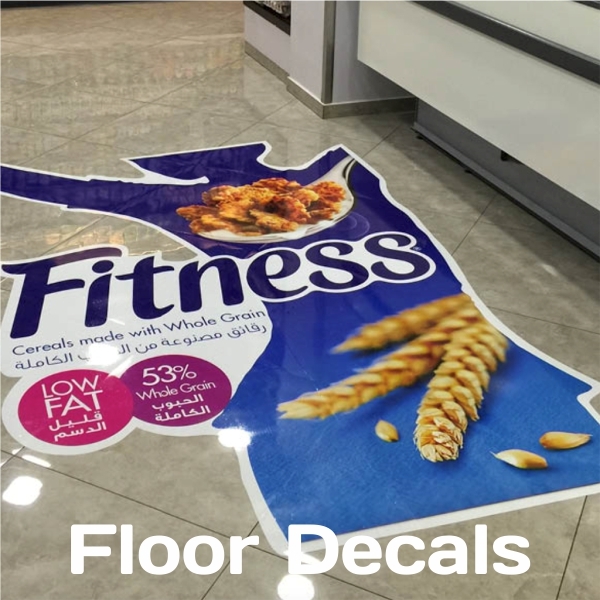 We will create a professional look for your retail store or business location by printing and placing our vinyl floor decals and graphics. These decals are 3.5 mm thick in order to be durable enough for foot traffic, without being a nuisance to your customers. Our decals are skidproof, meaning your customers won't slip or fall on them. 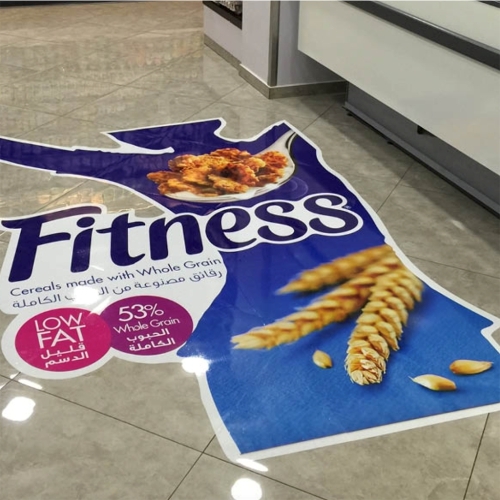 These floor graphics can last up to 3-5 years with proper care and are perfect for in-store deals and sales, directional signage, manufacturing facilities and much more. The laminate will also protect the decal from grime and keep it looking great no matter where you place it. Powerful or harsh cleaning chemicals and spray guns should not be used on the graphics. Indoors only. In-store business and sales promoting, tradeshows, fairs, cafes, restaurants, directional signage, manufacturing settings, shopping centers and malls, arenas etc. High quality - Weatherproof and Waterproof! 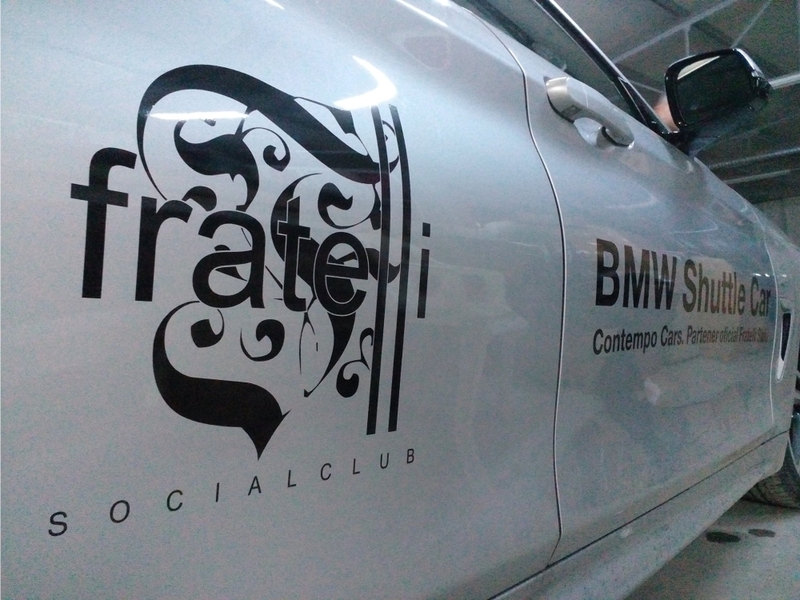 Opaque car decals give you the most flexibility when it comes to personalizing your business or personal vehicle. Vinyl decals can be stuck directly on your car's window, door panel, or as a partial vehicle wrap. 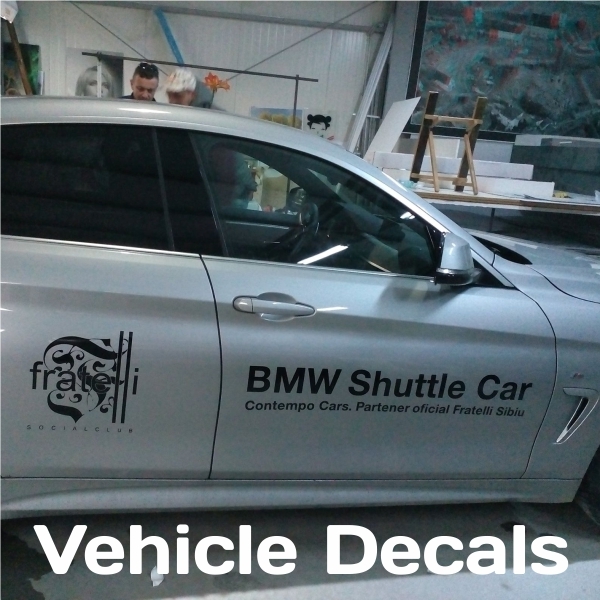 Opaque car decals are made from a white polymeric calendered film with a grey pigmented, pressure sensitive adhesive which allows for fast and bubble-free application. This is a professional grade material, durable both indoors and outdoors. 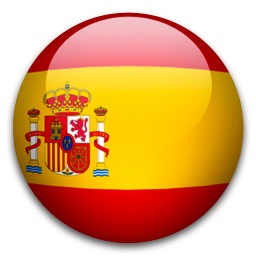 With proper care and placement your car decal can last for up to 5+ years. Clear car decals are used to add customized graphics to your vehicle's windows without blocking the view. Because they are made from transparent vinyl with proprietary adhesion technology, and are see-through from both sides, these decals are a great way to achieve full window coverage safely and easily. 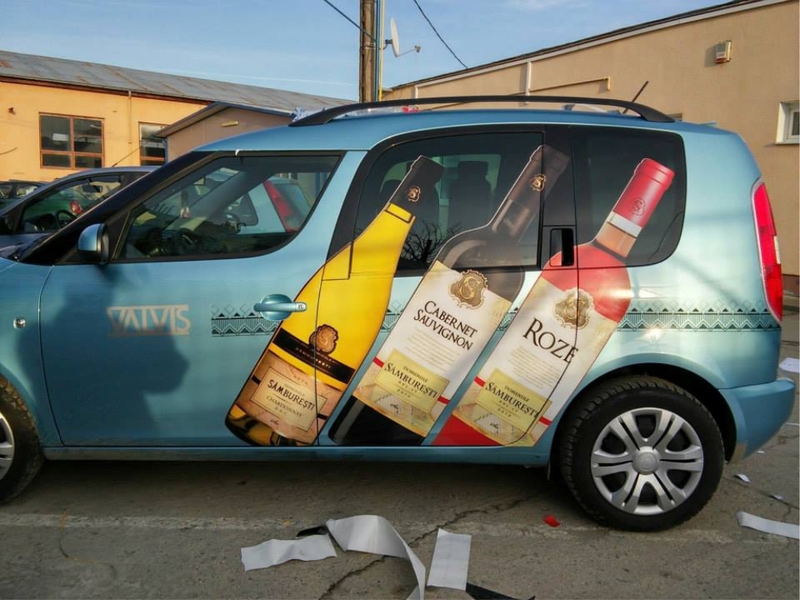 Advertise your business or add a custom-made graphic to your vehicle using our personalized, perforated car decals. 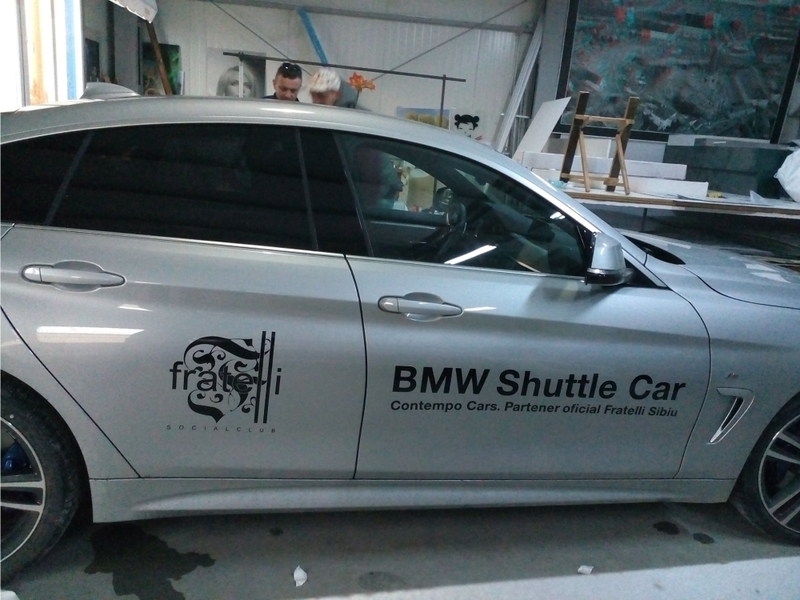 With specially-designed holes in the film material, the adhesive vinyl decals appear opaque from the outside without compromising the driver's view. 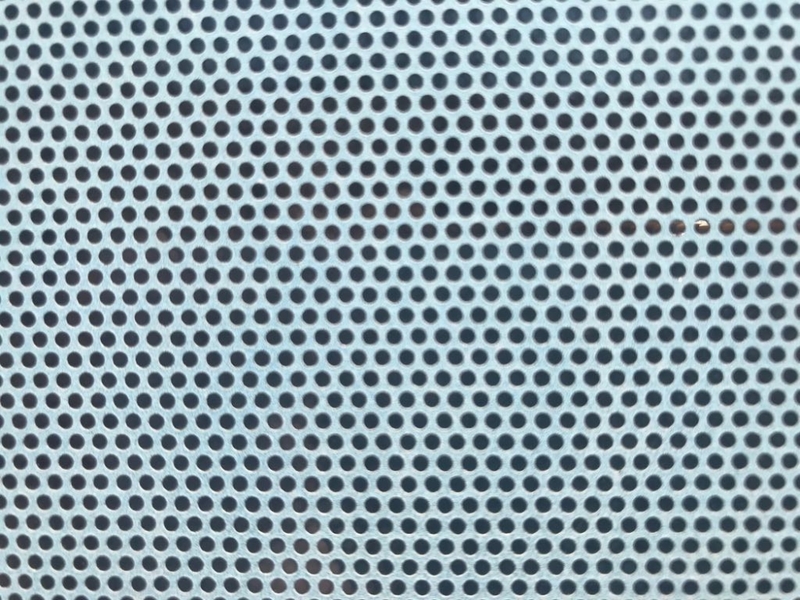 Perforated car decals also have an additional clear laminate layer that prevents dirt buildup in the pores of the material. 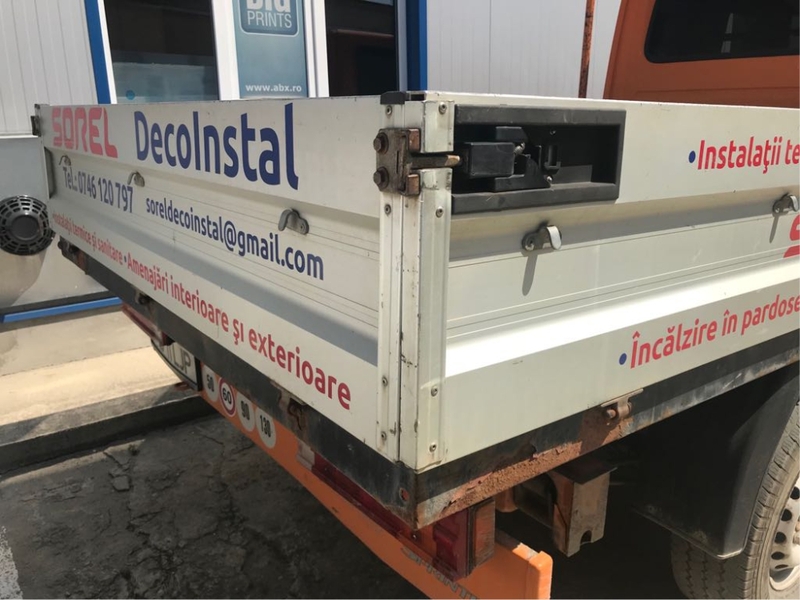 Vehicle lettering (also known as car lettering or truck lettering) includes lettering, numbering and graphics that are individually cut out from a sheet of solid colored, 2 mm vinyl, and then pre-spaced and placed onto masking transfer tape. This allows the self-adhesive lettering to be easily applied to your car, truck or van as one piece, creating a clean and professional look. 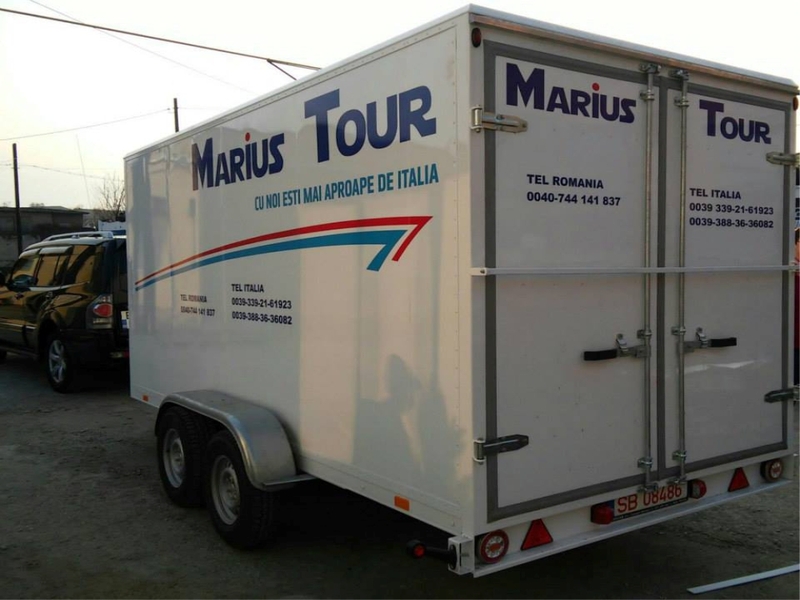 Vehicle lettering works great on cars, trucks, vans, jeeps, buses, commercial vehicles, motorcycles, dirt bikes, ATVs, UTVs, race cars, off-road vehicles, RVs, tractors and even lawn mowers. 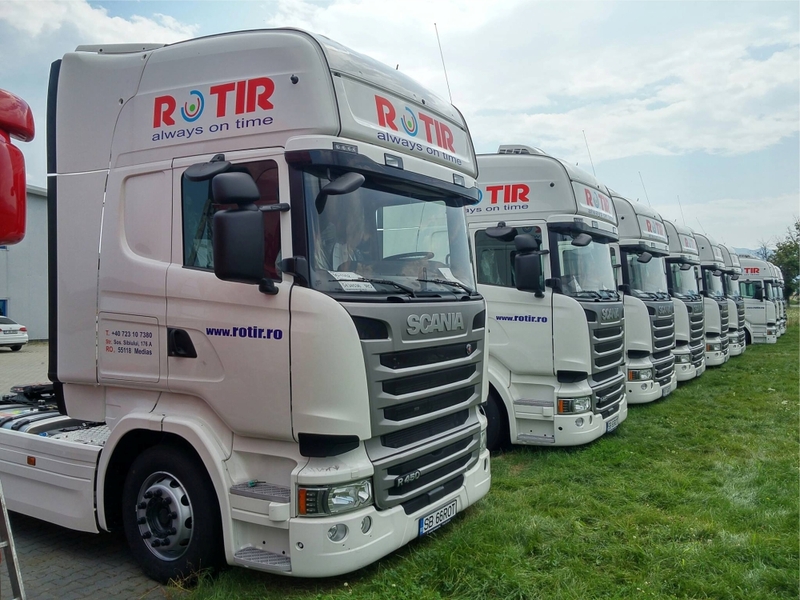 It works well on windows, as well as painted surfaces and other areas of these vehicles. ➲ Made to last - 6+ years of outdoor use with no fading or cracking.